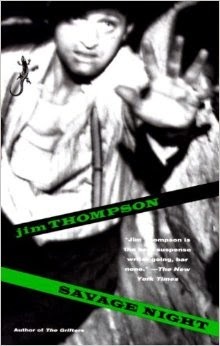 The cover blurb that says "A little jewel of black humour..." is not wrong, but I'd call it more on the bleak side. 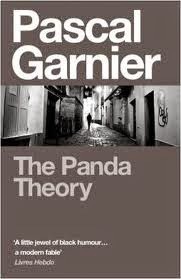 The Panda Theory is from Gallic Press, an imprint I've just discovered, and I liked it so much I now have four of their novels by Garnier. Another one recommended for fans of literary darkness. 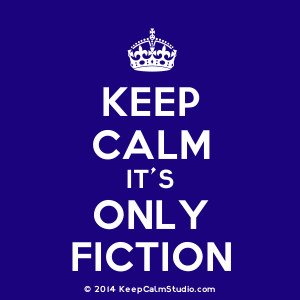 I have family here through the 30th so there's no time to read, much less update my reading journal, but I really want to talk about both of these novels so I'll table the discussions until later.